In this Dec. 6, 2016, file photo, Richard Spencer, who leads a movement that mixes racism, white nationalism and populism, speaks at the Texas A&M University campus in College Station, Texas. The University of Florida is coordinating with local and state law-enforcement officials in anticipation of the potential appearance in Gainesville of a white nationalist leader affiliated with this weekend's deadly confrontation in Charlottesville, Va.
UF President Kent Fuchs sent an email to staff this weekend, alerting them that National Policy Institute President Richard Spencer, who made an appearance at the Charlottesville event, could speak at the university next month. Spencer is a leader in the “alt-right” movement, blamed for a deadly outburst following a “Unite the Right” rally Saturday in Charlottesville that left one person dead after a car plowed into a group of counter-protesters. Florida Gov. Rick Scott has been in contact with University of Florida officials regarding Spencer's potential visit. “Governor Scott has spoken with University of Florida President Kent Fuchs and Alachua County Sheriff Sadie Darnell to offer any support from the state, if needed. Regardless of how the university decides to move forward, Florida has zero tolerance for violence of any kind. Safety is always the governor's foremost concern,” John Tupps, Scott's communications director, said in an email Monday when asked about the Gainesville situation. Fuchs said in this weekend's email to staff members that Spencer could make a Sept. 12 appearance. University officials met Monday with the Gainesville Police Department, campus police and other law enforcement in preparation for Spencer's potential appearance. But University of Florida spokeswoman Janine Sikes stressed that the event has not been finalized. Like other speakers, Spencer would have to pay for the rental of the space as well as security costs, which had not been determined as of Monday, according to Sikes. In Saturday's missive, Fuchs cautioned against a volatile reaction to Spencer, a divisive figure who heads the National Policy Institute, a group dedicated to “the heritage, identity, and future of people of European descent in the United States, and around the world,” according to its website. The university's ability to restrict controversial figures like Spencer from appearing on campus is limited, even in the aftermath of the situation in Charlottesville, according to First Amendment lawyers. Julin's views reflected those of multiple First Amendment lawyers interviewed Monday. Because UF officials have made the space available to others, they aren't able to put it off-limits to more controversial speakers, said Frank LoMonte, director of the University of Florida Brechner Center, a think tank focused on media-related issues. “Once you hold the availability of government property for speech, you can't pick and choose the speakers you like,” LoMonte said in a telephone interview Monday. If UF officials wanted to blackball Spencer, they'd also have to shut down the venue for other speakers, according to the experts. In the meantime, state, local and federal law-enforcement officials are preparing for the potential event, especially in light of the developments in Virginia. 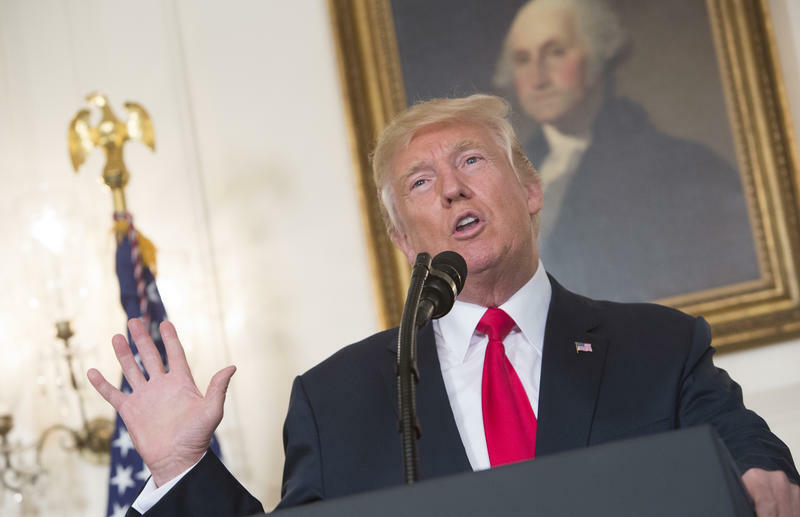 Almost 48 hours after violence engulfed Charlottesville, Va., President Trump called out white nationalist groups by name. 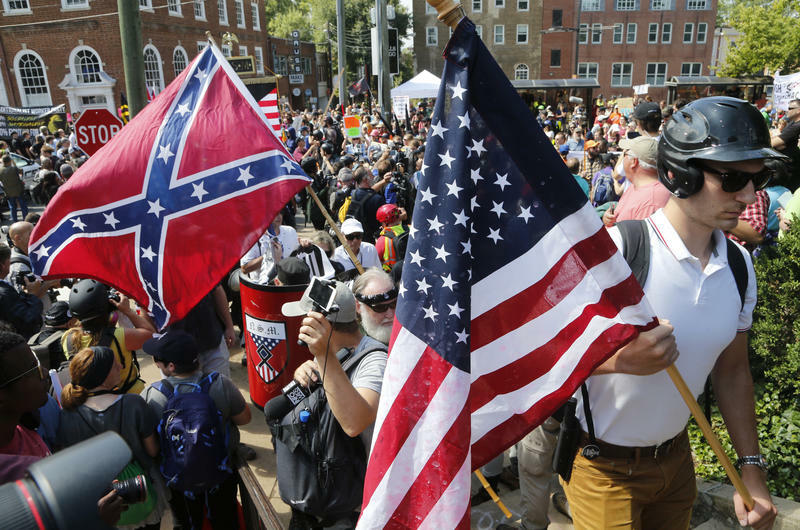 Trump's remarks on Monday followed criticism that his initial statement about the clash of protesters did not condemn racist groups specifically. 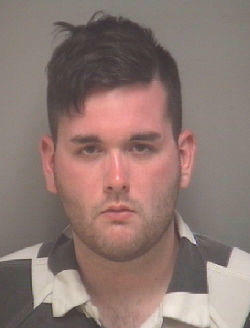 A judge declined to set bond for an Ohio man during his first court appearance after allegedly ramming a vehicle into a crowd of people demonstrating against a white supremacist rally Saturday in Charlottesville, Va.
Charlottesville resident Heather Heyer was killed, and at least 19 other people were in injured in the attack. In communities across South Florida, people gathered on Sunday evening to pray for peace and honor those killed in the violence during a white nationalist rally in Charlottesville, Virginia. It didn't take long for a photo of a throng of torch-wielding white supremacists to go viral. The picture from Friday night captured the faces of young (mostly) men who had descended onto the University of Virginia's campus to protest the pending removal of a nearby statue of Robert E.
Christian Picciolini says he was a "lost and lonely" teenager when he was recruited by a white nationalist group. 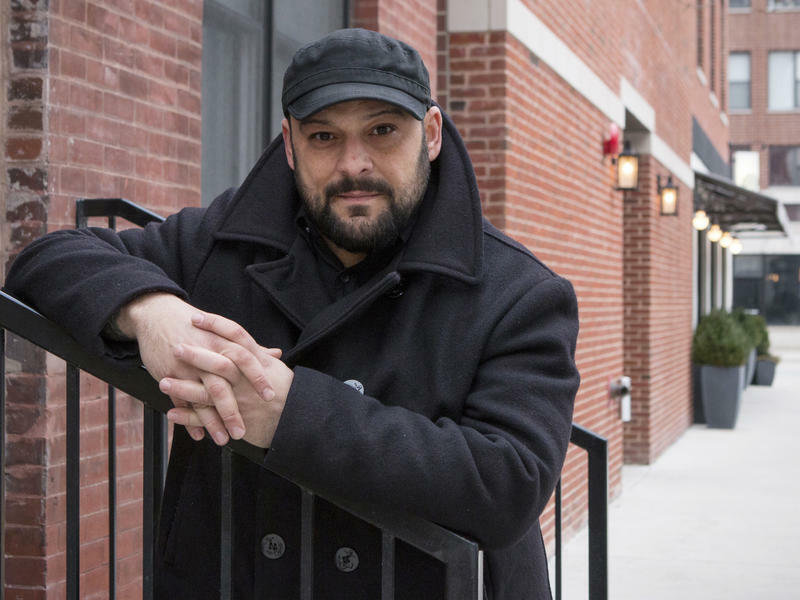 Picciolini immersed himself in the organization's ideology and by age 16, he had emerged as the leader of a group called the Chicago Area Skinheads. He even helped recruit others to the cause. That is until, he says, he had an awakening after the birth of his first child.